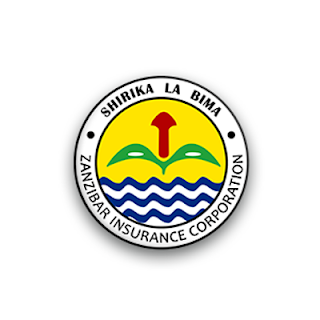 Zanzibar Insurance Corporation (ZIC) is a state-owned company which has been operating even before liberation of the Insurance industry in 1996, and registered according to Insurance Act Cap.394 of year 2009. The Legal Officer is the Principal Legal Advisor of the Corporation including the Board of Directors. He/She is responsible for all legal matters, Advice and legal representation of the Corporation and other related matters. Represents in person or otherwise, the Corporation in courts of law or in arbitration in respect of cases brought by or against the Corporation. Performs any other related duties as assigned by the Board and Managing Director. Holder of recognized University Degree in law or Postgraduate Degree in law from recognized University. 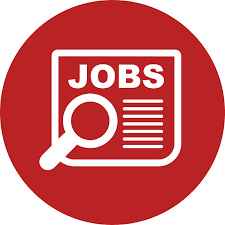 Remuneration will be according to ZIC salary scale and other terms and conditions of ZIC.